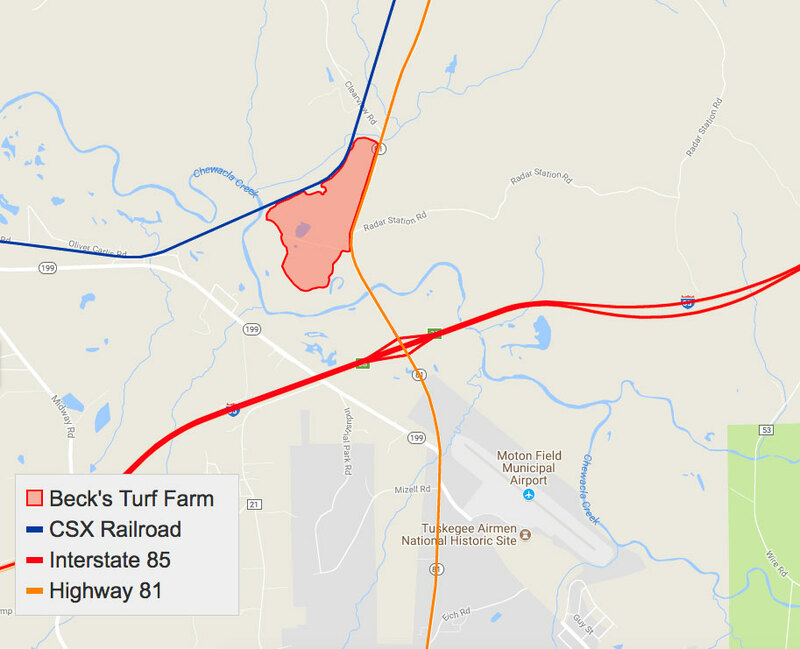 This 277 acre site, situated at the exit 38 interchange of I85, just north of Moton Field, and CSX Class 1 rail service on-site, offers unparalleled access to interstate, rail, and air transport. Located in the center of the Southeast Automotive Corridor, with Atlanta to the east and Montgomery/I65 to the west, this location is ideal for transportation/logistics industry development. 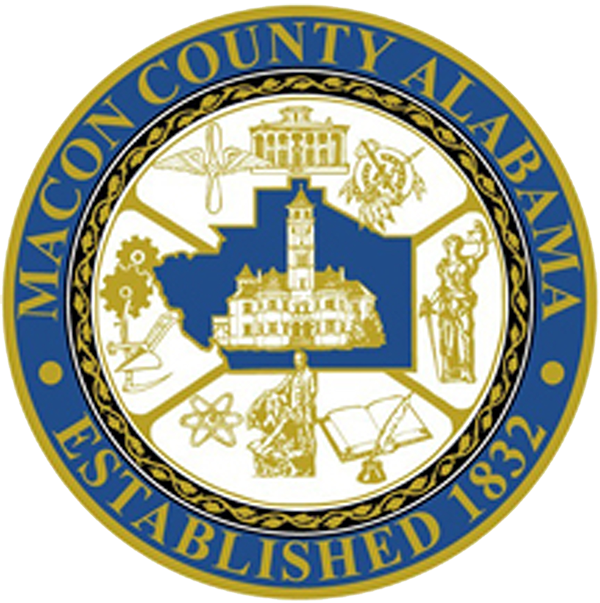 Macon County's CSX Select Site is officially designated, and one of only three in Alabama. This certification criteria include size, access to rail services, proximity to highways, workforce availability, natural gas, electricity, water and wastewater, environmental and geo-technical standards. Visit here for complete documentation, maps, and conceptual layouts of the site. Located on I-85, this site is easily accessible by both highway and rail, making it ideally situated for shipping and transportation. Already wired for electricity, with pipes laid for gas, water and wastewater, this site is ready for development. CSX Certified Sites are premium certified rail-served sites for industrial development and expansion. Sites are evaluated on size, access to rail services, proximity to highways, workforce availability, natural gas, electricity, water, and wastewater, environmental and geo-technical standards. The designation includes CSX Rail service, which is environmentally friendly and efficient. For more information, visit the CSX website.